A huge thank you to our mystery readers from the last couple of weeks. 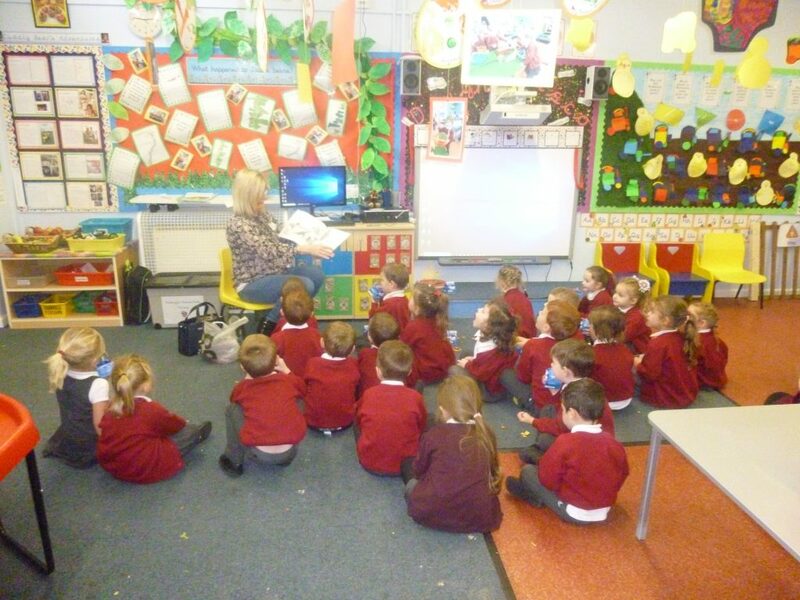 Olivia’s Nannie came in and read ‘We’re Going On a Bear Hunt’, and even brought in some teddy bear sweets to take home. Thank you! 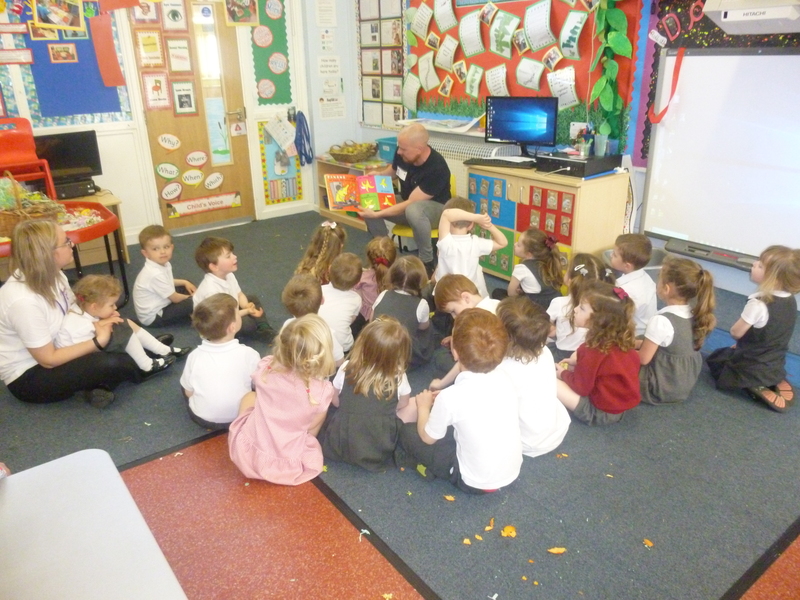 Kam’s Dad came in to read ‘Kitchen Disco’ the children loved the story and listened beautifully.